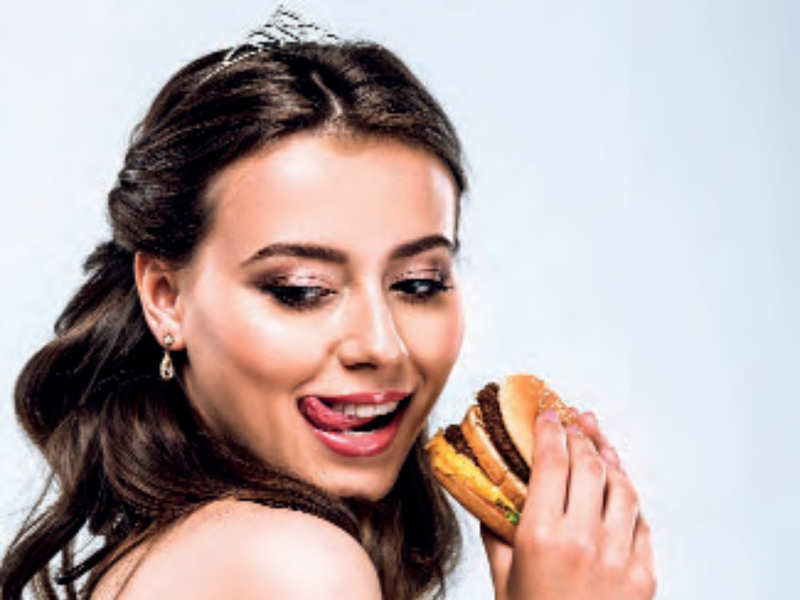 That a bride needs food which helps in reducing stress or balance hormones is a no brainer. It is important for a ‘bride to be’ to eat and sleep on time. Eating at regular intervals keeps the digestion strong and body toned. Bye bye puffiness! Eat foods rich in antioxidants that naturally detox your body, colourful vegetables, lots of sour and citrus fruits, drink warm water infused with turmeric and cinnamon, fresh lime and calming teas like macha and chamomile. As a bride to be, you don’t want to mess up your hormones or have inflammation in your body. Some of the potent anti-inflammatory foods are fermented foods, pickled cucumber and carrots, vegetable vinegar, kimchi and kombucha, sour curd or kafir. These are excellent for healing and reducing inflammation and also keeping your insulin and testosterone levels in tandem. Plus they ensure a healthy skin and shiny hair. Try to eat one fermented food daily (not store brought) but freshly made. Keep your dopamine, serotonin and estrogen levels high by ensuring you get enough calcium from yoghurt, kale, nuts, chromium from broccoli, grapes and potatoes with skin, folate from black eyed beans, green peas and spinach, magnesium from almonds, peanuts and sunflower or pumpkin seeds and vitamin B6 from chickpeas, salmons, chicken breast and horse gram. 2-3 servings of cereals (50% whole grains), avoid refined flour, bread, white rice and packed breakfast cereals.